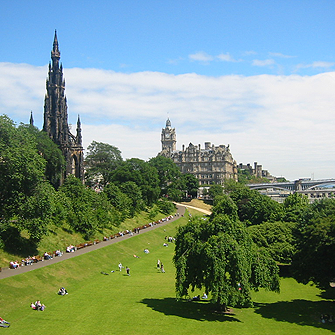 Start your Edinburgh adventure by getting to know the landscape you’re about to explore. From our Rooftop Terrace, you can see the whole city at once – the most spectacular map you could imagine. The views go on for miles, but you don’t have to look far to tick off your to-do list. 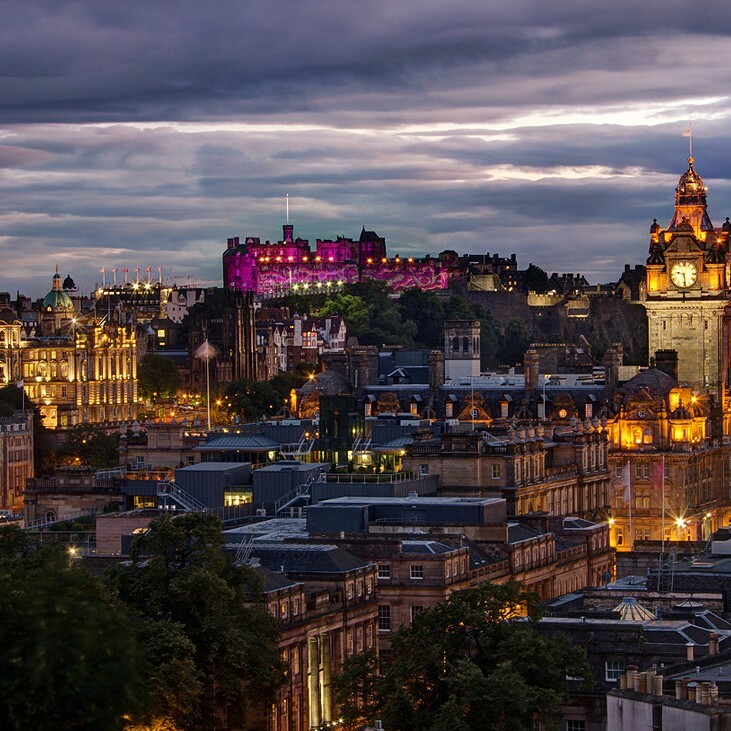 We’re surrounded by the city’s most famous landmarks, museums, galleries, gardens and events – not to mention shopping! Just a stone's throw from Camera Obscura & World of Illusions, Edinburgh's most famous landmark welcomes over 2 million visitors a year. Make sure to visit the 1 o'clock gun. 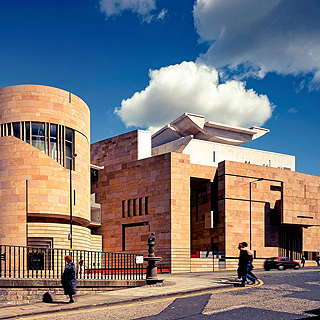 The UK's most popular visitor attraction outside of London and is free for all visitors. See collections from all over the world, taking in the wonders of nature, art, design and fashion and science and technology. 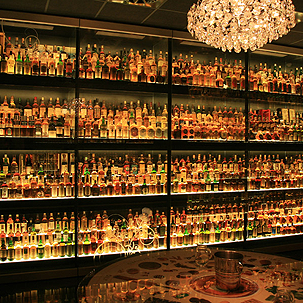 Housing the world's largest whisky collection, and just across the road from Camera Obscura! 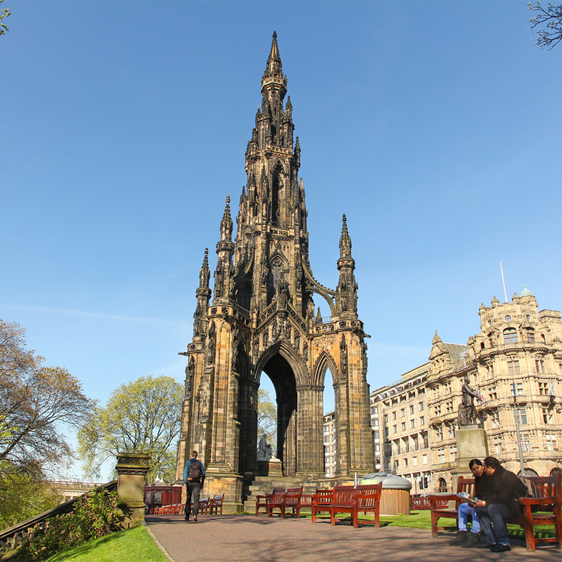 A Victorian Gothic monument to Scottish author Sir Walter Scott stands proudly on Princes Street. An obvious marker in the skyline when looking out from our Rooftop Terrace. A beautiful green space right in the heart of the city. Stop for a picnic and during the winter take in the market stalls, ice-rink and fair ground rides. 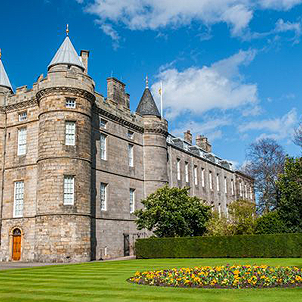 Situated at the bottom of the Royal Mile, this is the Queens official residence in Edinburgh and home of Scotland's royal history. Open to the public every day for tours. 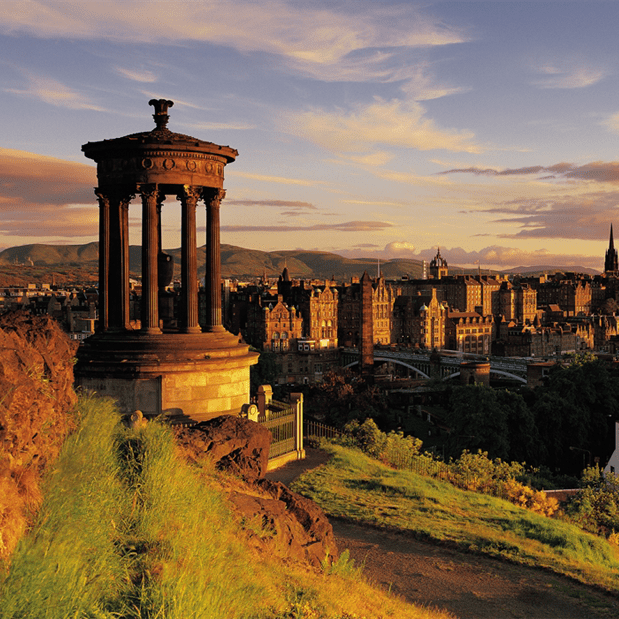 One of Edinburgh's most famous landmarks, with its unmistakable Athenian acropolis standing high above the skyline.